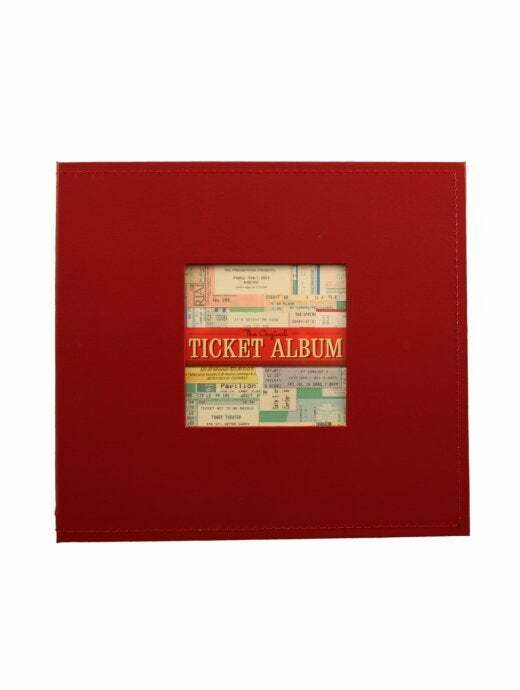 The Deluxe Ticket Album is a handsome choice to display and protect years of ticket memories! Heavy hardbound cover with topstitching details & expandable library bound spine. 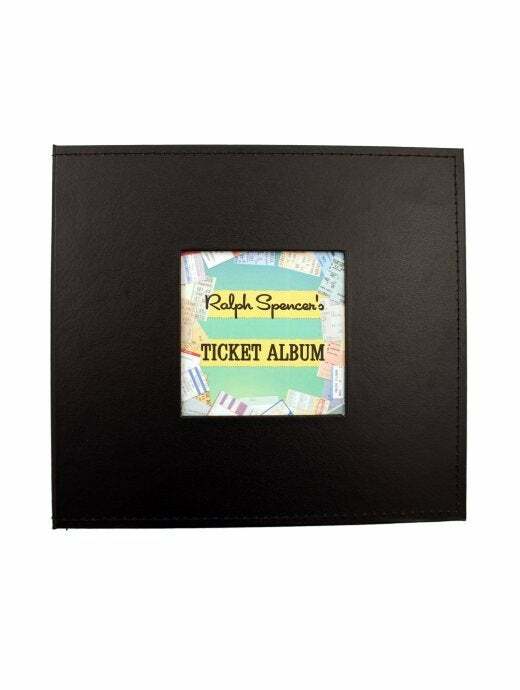 Holds up to 125 tickets on 52 pages. Available in 4 colors: Red, Black, Brown & Navy, with a personalization option.